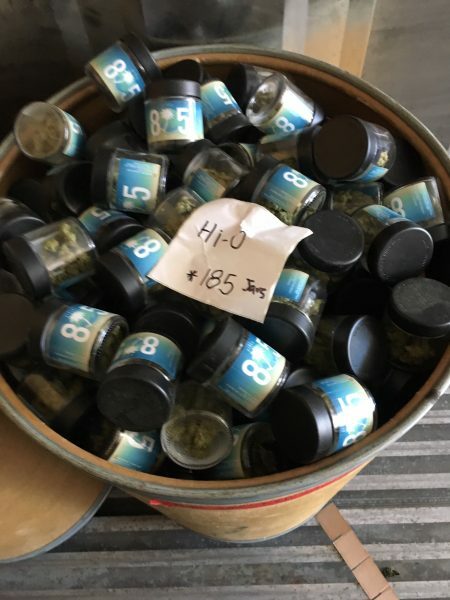 Law enforcement agencies simultaneously raided a marijuana retail store in Grover Beach and a large marijuana grow in Los Alamos Thursday morning because of alleged fraudulent licensing and the black market diversion of cannabis, according to the Santa Barbara County Sheriff’s Department. 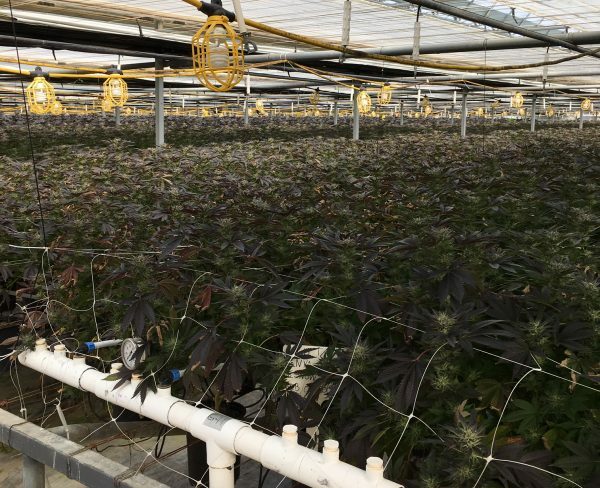 At the illegal marijuana cultivation site in Los Alamos, deputies sized more than 700,000 cannabis plants and thousands of pounds of processed marijuana. In California, more than seven times the amount of marijuana that is used by residents is grown, with the bulk of the state’s cannabis crop ending up on the black market. At 805 Beach Breaks in Grover Beach, Santa Barbara County Sheriff’s deputies along with Santa Maria and Grover Beach police officers seized marijuana from the illegal operation and records associated with the investigation. At this time, the City of Grover Beach will allow 805 Beach Breaks to remain open. Meanwhile, the Grover Beach Police Department has opened an investigation into the shop’s operations, according to City Manager Matt Bronson.